Join the North Dakota Human Rights Coalition at the Hotel Donaldson – HoDo on Monday, February 25 from 5-7 pm for a mid-winter gathering. State representatives will be on hand to share the latest updates about important bills transitioning between chambers. Engage in essential discussions, network to meet new friends and supporters, and help us send our local representatives back to Bismarck with a renewed sense of energy. 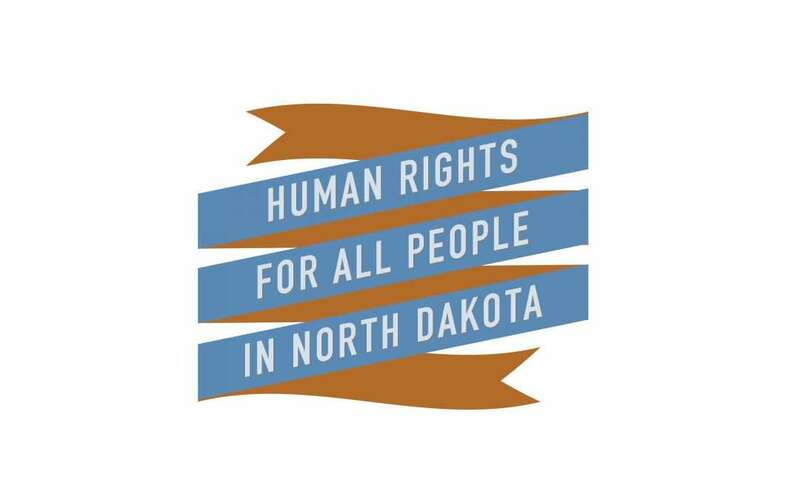 The suggested donation of $50 will support the work of the North Dakota Human Rights Coalition throughout the state. The Hotel Donaldson is providing hors-d’oeuvres, and each attendee will receive two drink tickets. Reserve your seat by following this link.